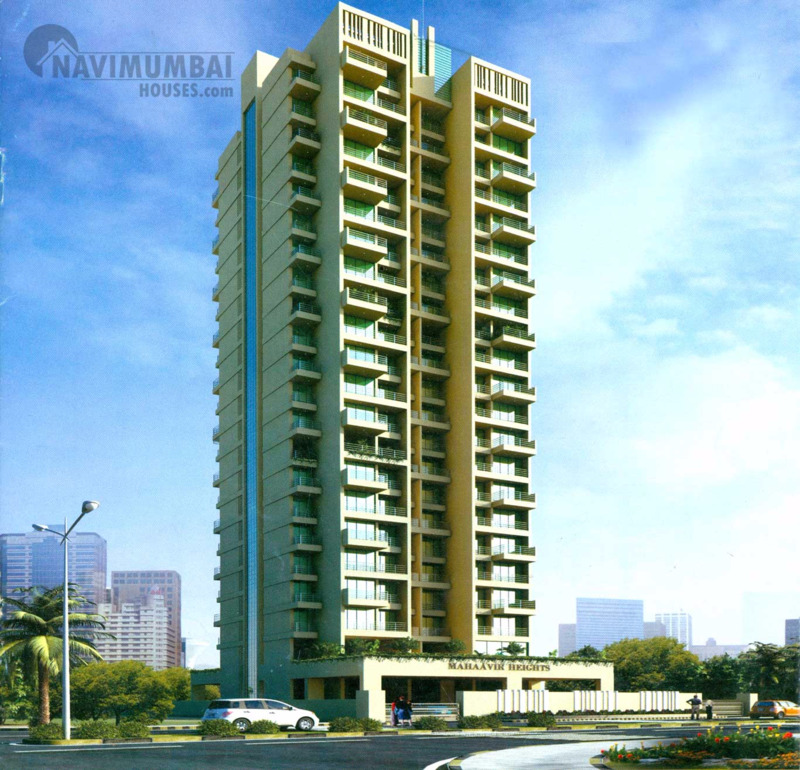 Mahaavir Heights is one of the popular residential developments in Roadpali, Navi Mumbai. The user friendly project design justifies the planning techniques that cater the needs of today's ever demanding persons. The time you will spend here will become the greatest moment of your life that will also help you to relieve, relax and evoke a great sense of happiness. This place is surrounded with expediencies, making life easy and full of comfort. G+20 storied building with exclusive 1 and 2 BHK apartments located close to Navi Mumbai Police Headquarters and Mansarovar Railway Station (Kharghar). 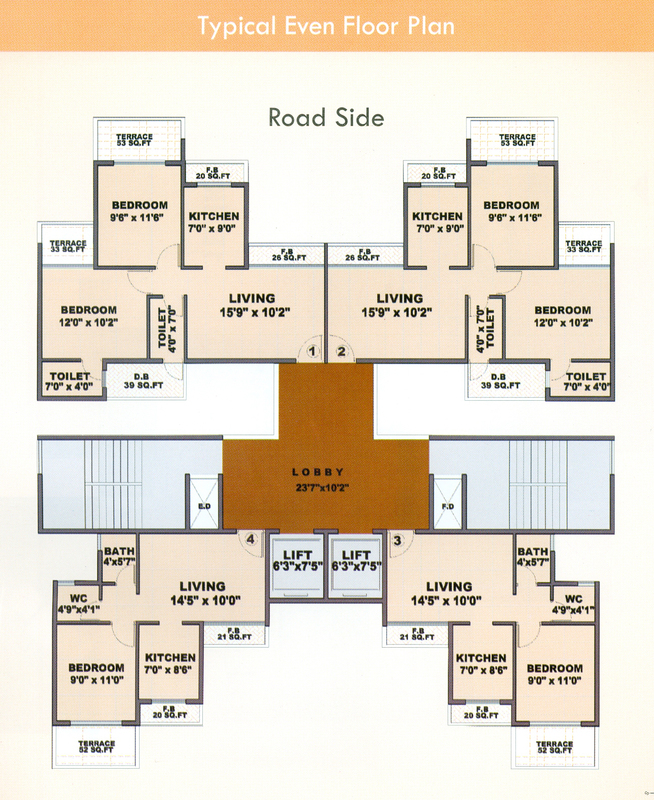 Mahavir Heights was established constructing exceptional quality living and commercial edifices. Each and every project is specially nurtured, developed and built with lots of care. 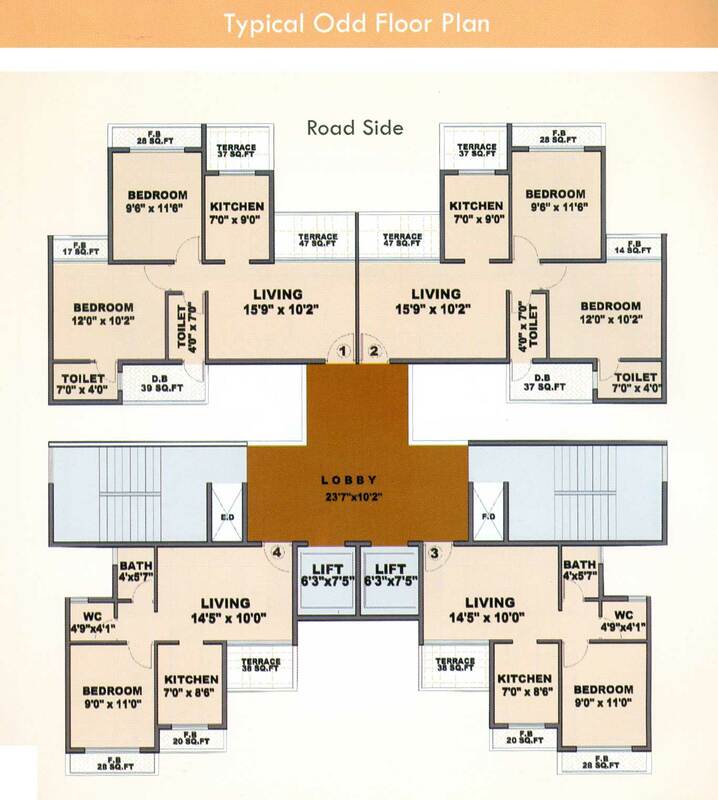 The project is well equipped with all modern amenities and 24X7 security service to facilitate the basic needs. Desire to grow and diversify can be gauged for Better lifestyles, world class qualities and vibrant edifices are the things that you can always expect. Navi Mumbai Houses the very well known Real estate Agency will serve the best Quality & timely delivers are the promises that we keep with our customers.Navi Mumbai Houses being the best real estate agency will definitely help you to fulfill your dream of a luxurious office and achieve newer heights of success.